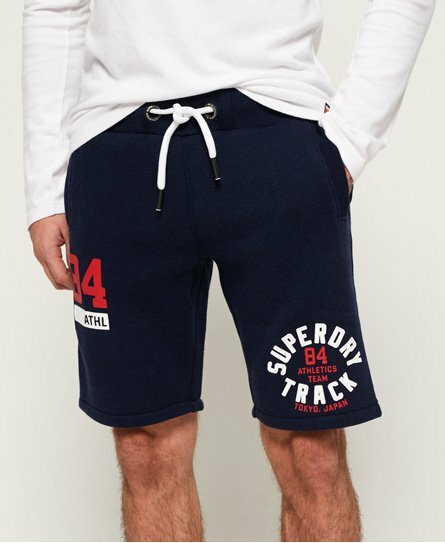 We all love our joggers and our jogger shorts are just as amazing. 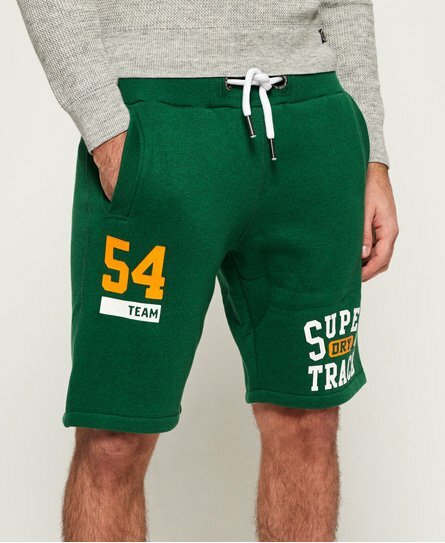 From just chilling at home or with friends at an informal BBQ through to working out at the gym, these sweat shorts are practical, comfy and above all stylish. Choose from our understated Orange Label range with subtle embroidery through to our iconic varsity sports inspired jersey shorts. Whatever way you go, pair with a graphic t-shirt or vest and hoodie and you've got that laidback summer look.